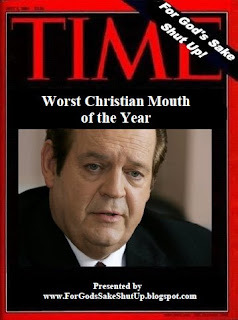 It is time for the 4th annual "Worst Christian Mouth of the Year" award to (dis)honor the Christian who most hurt the cause with their dumb statements. This decision is made after examining the posts here from the whole year to see which individuals were often critiqued for their comments. The winners (or is that losers) are chosen based on a quantitative and qualitative evaluation, and sadly there were many to pick from. In 2007, this annual list was reported on by Youthwork, a British magazine for church youth leaders. The 2008 winner is (drum-roll please): Richard Land for making inaccurate attacks on the Celebration of a New Baptist Covenant, using a Jewish slur to insult a U.S. Senator, misrepresenting scientific evidence, repeatedly using ad hominem attacks, and making false claims about the political leanings of evangelicals. Hopefully, Land will resolve in 2009 to either think before he speaks or just keep his mouth shut. 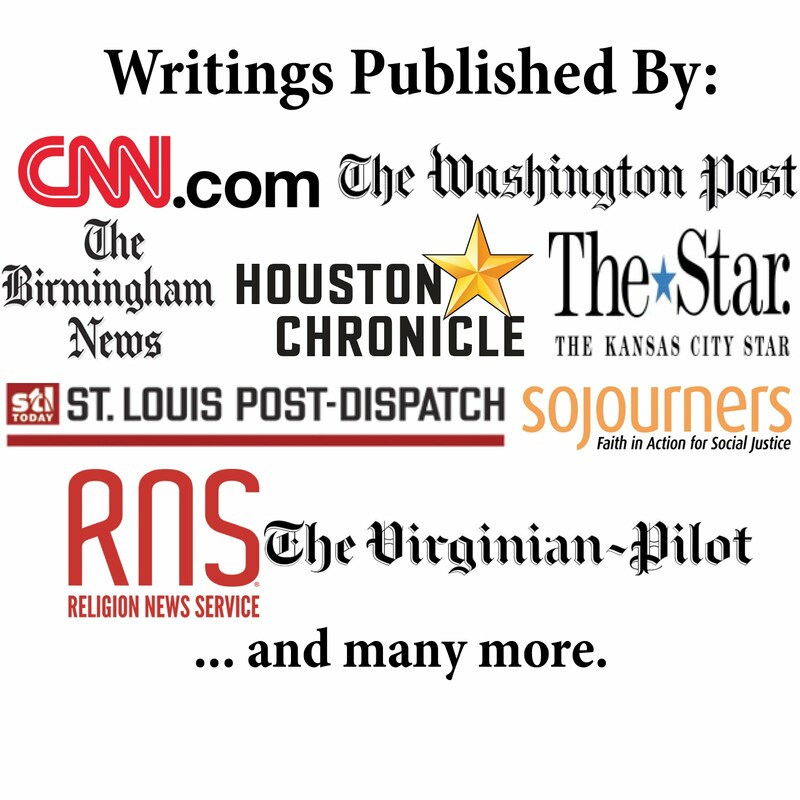 The 2007 list: Rick Scarborough, Wiley Drake, Tony Perkins, Don Hinkle, Bill Donohue. The 2006 list: Rick Scarborough, Pat Robertson, Jerry Falwell, Tony Perkins, Don Hinkle. The 2005 list: Pat Robertson, Jerry Falwell, All those who said Hurricane Katrina was God's punishment, Fred Phelps, Russell Moore. This year's list includes some of the same individuals as they sadly have not improved. However, our two-time champion, Rick Scarborough, fell off the list as he did better this year (although he could be included as part of the group award).